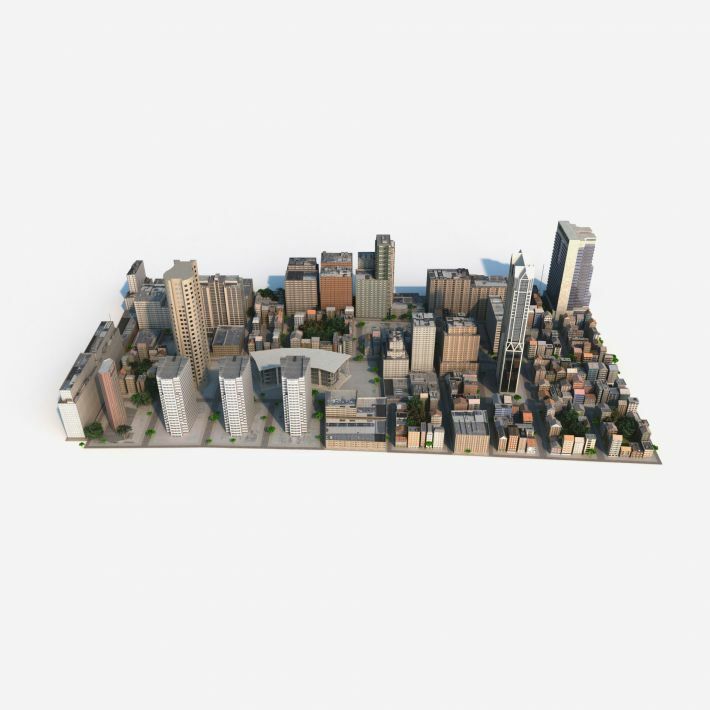 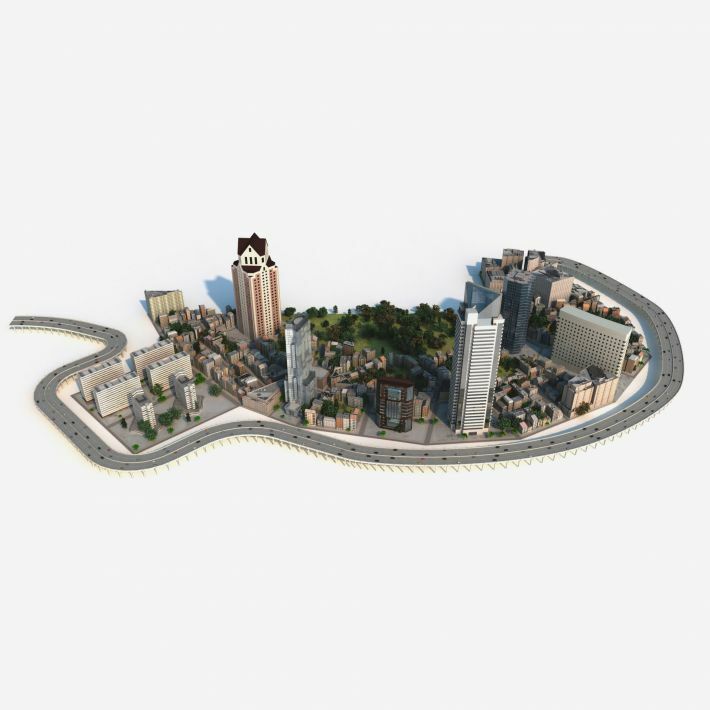 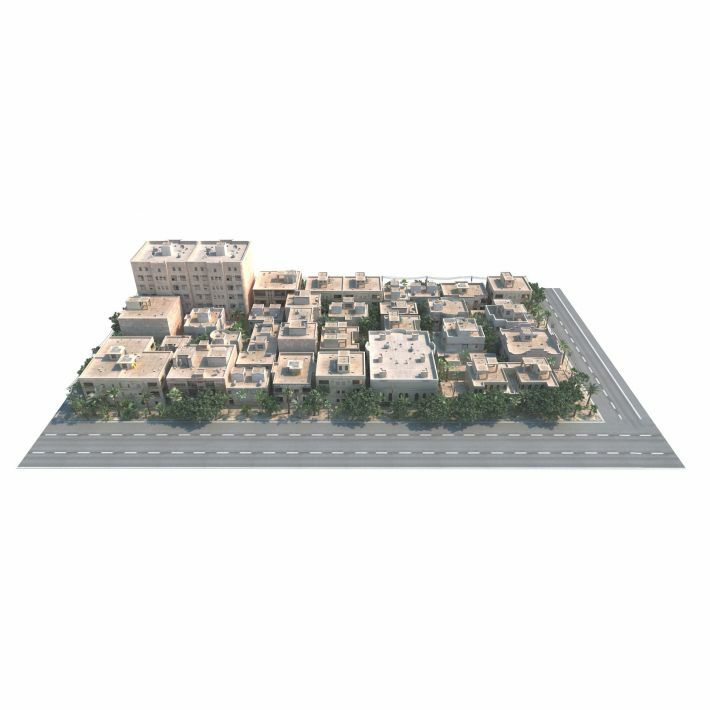 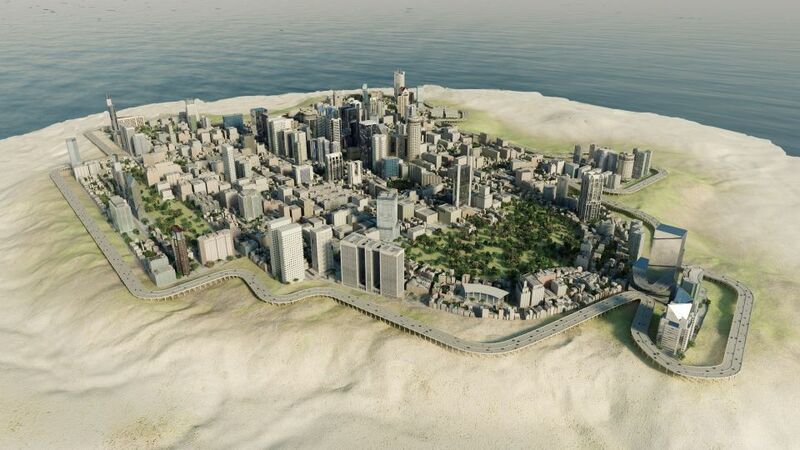 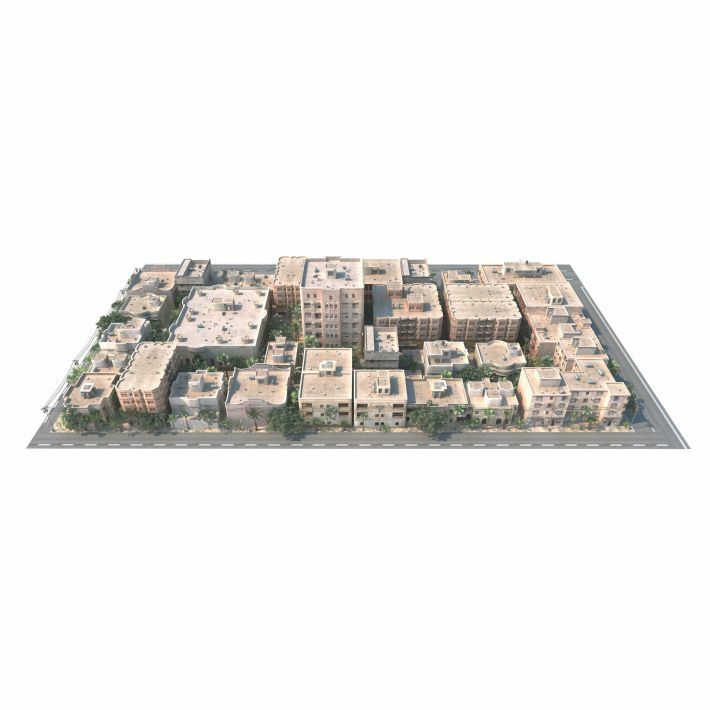 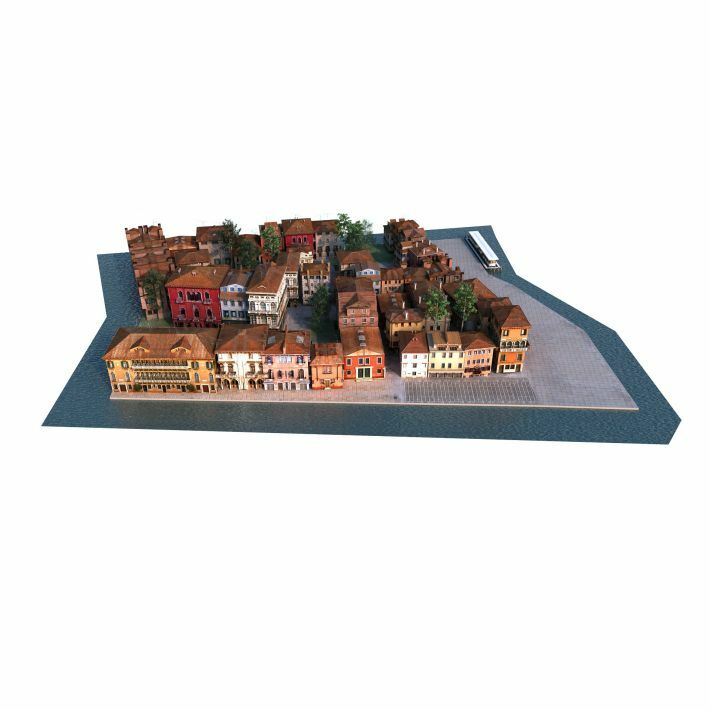 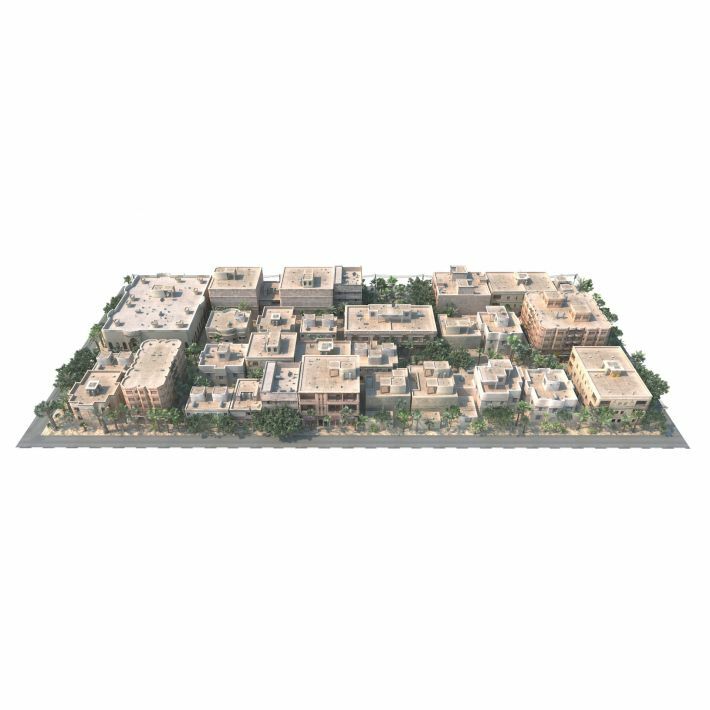 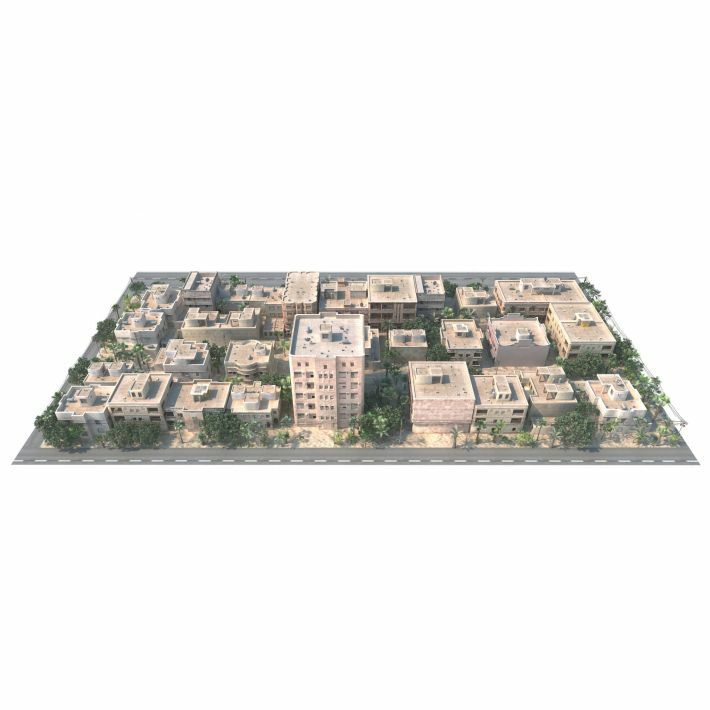 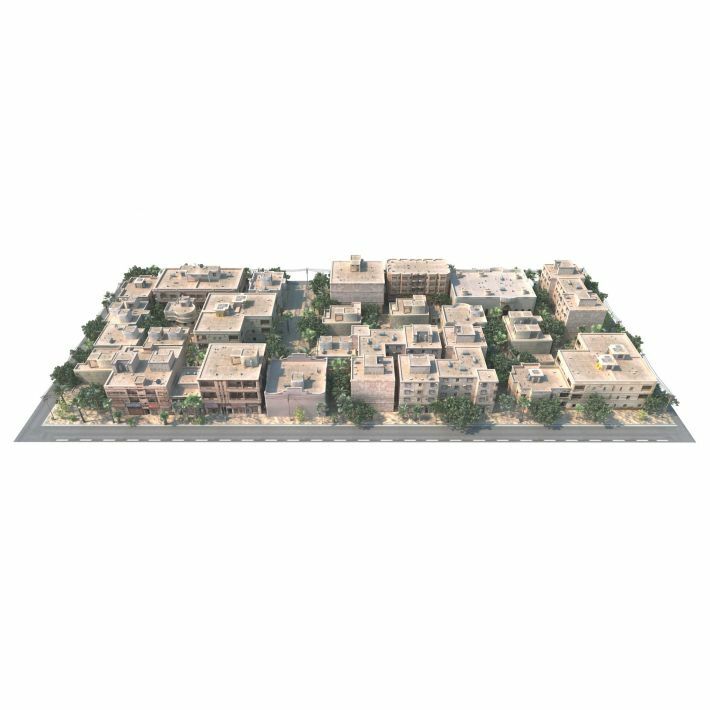 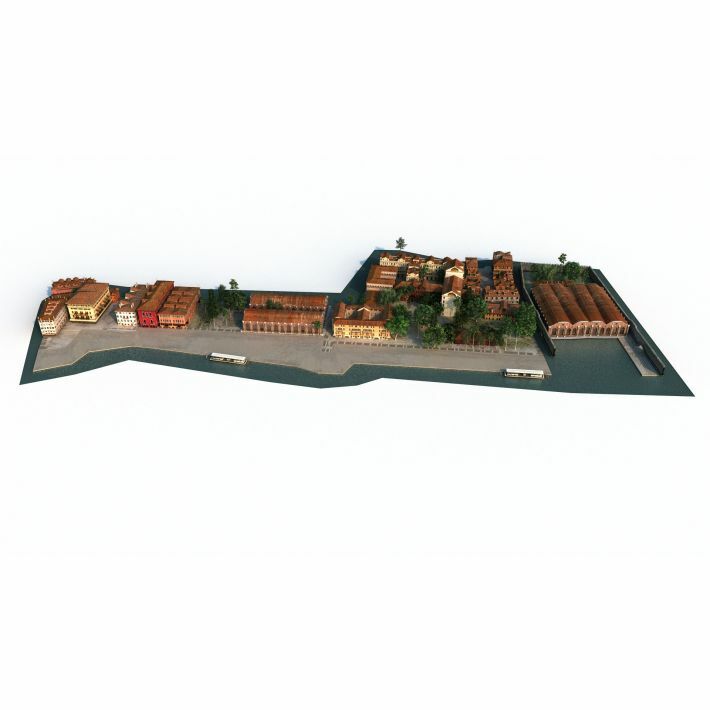 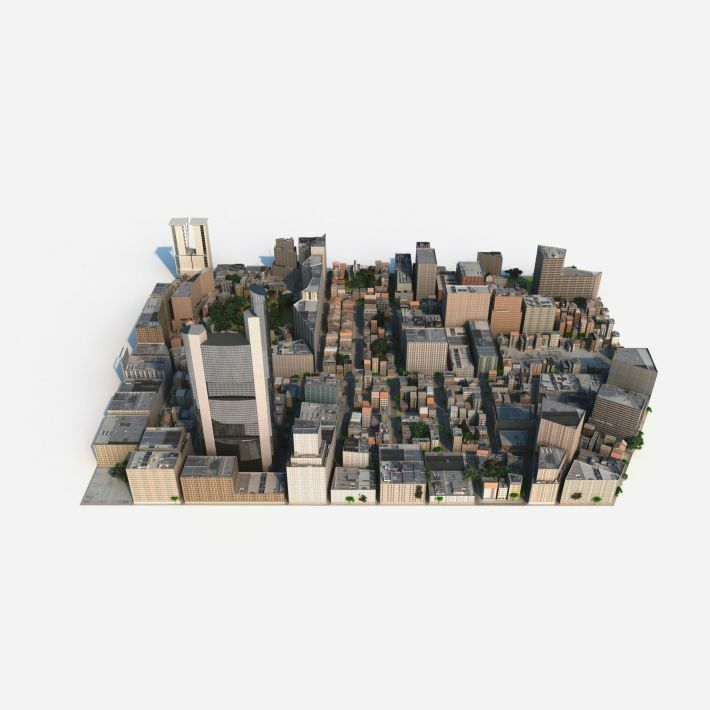 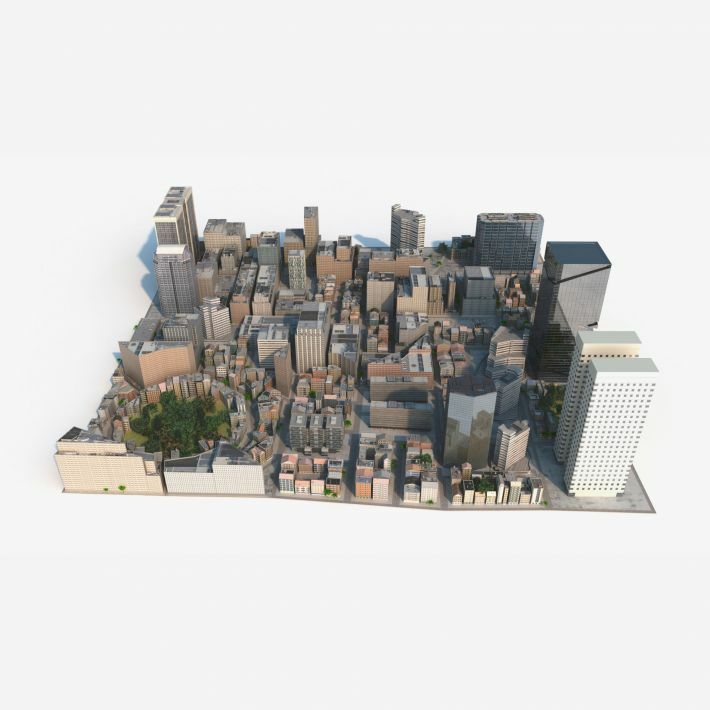 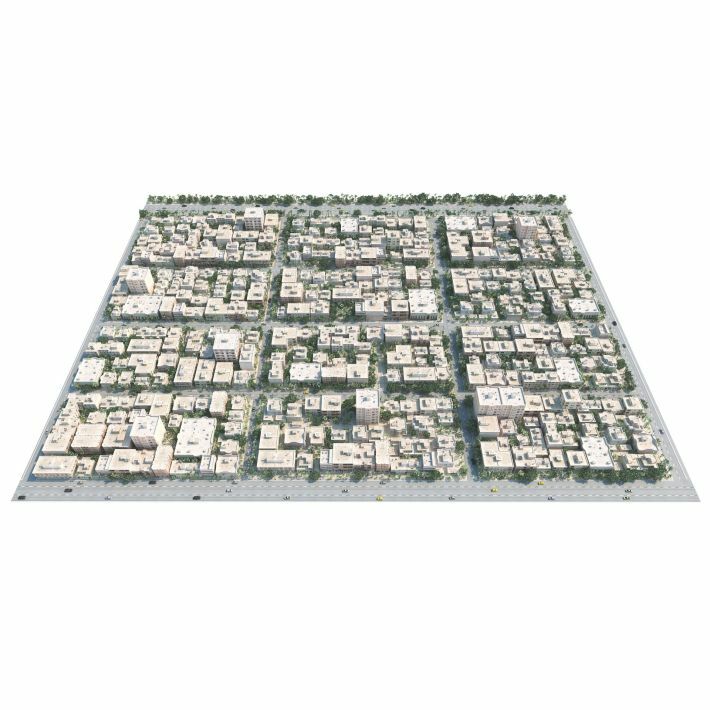 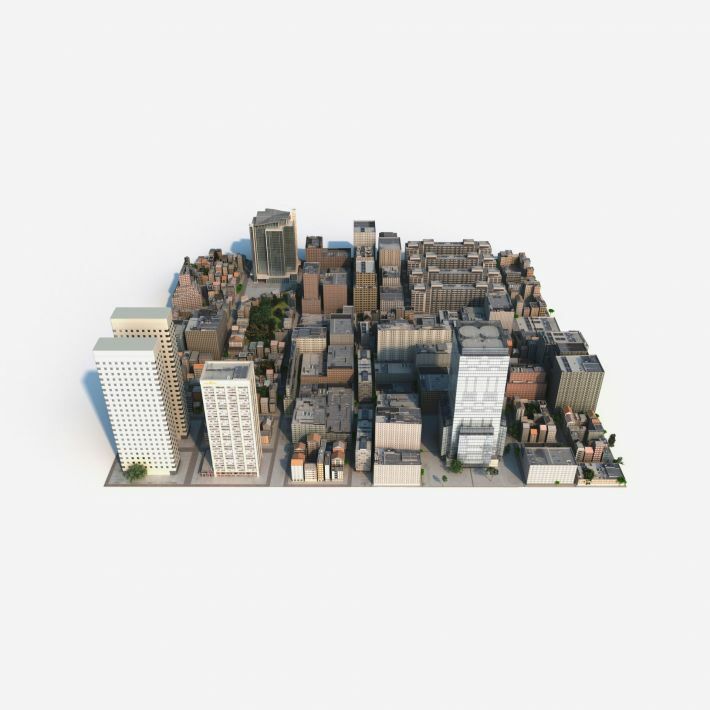 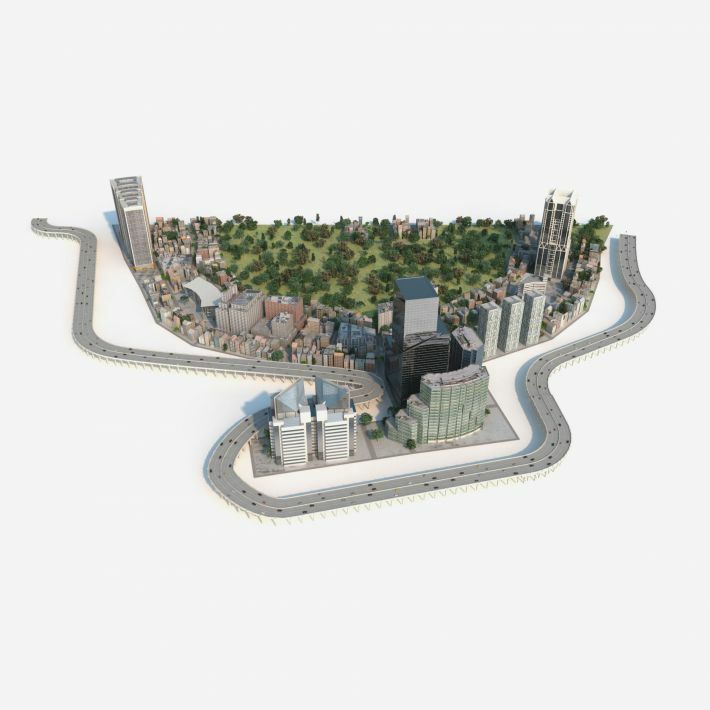 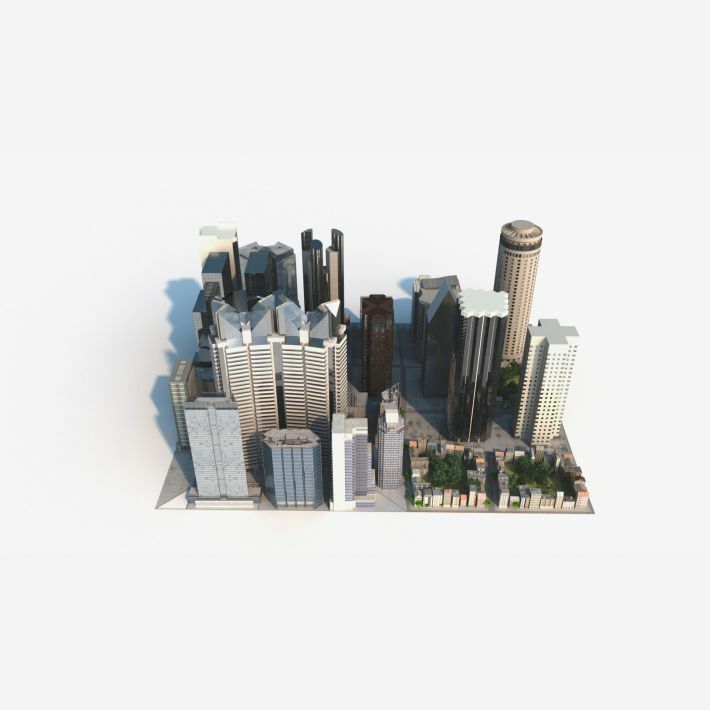 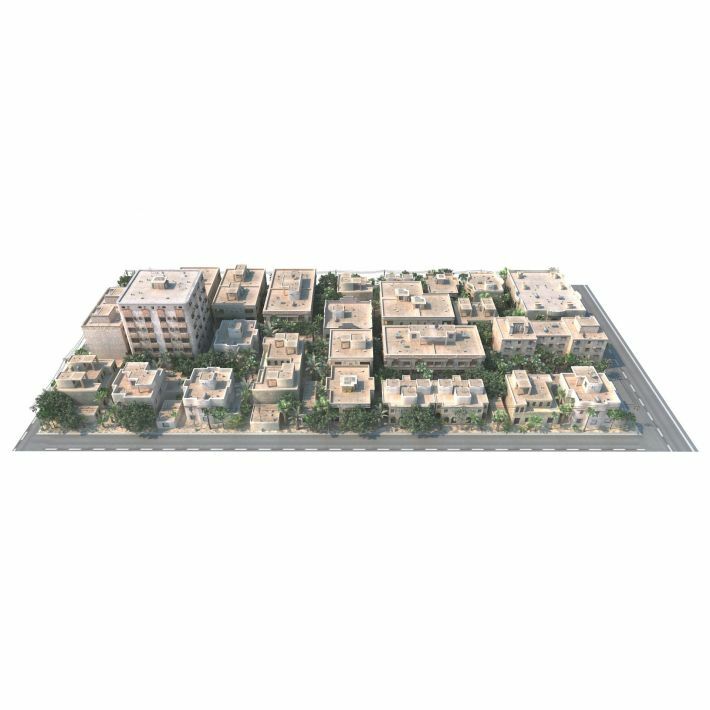 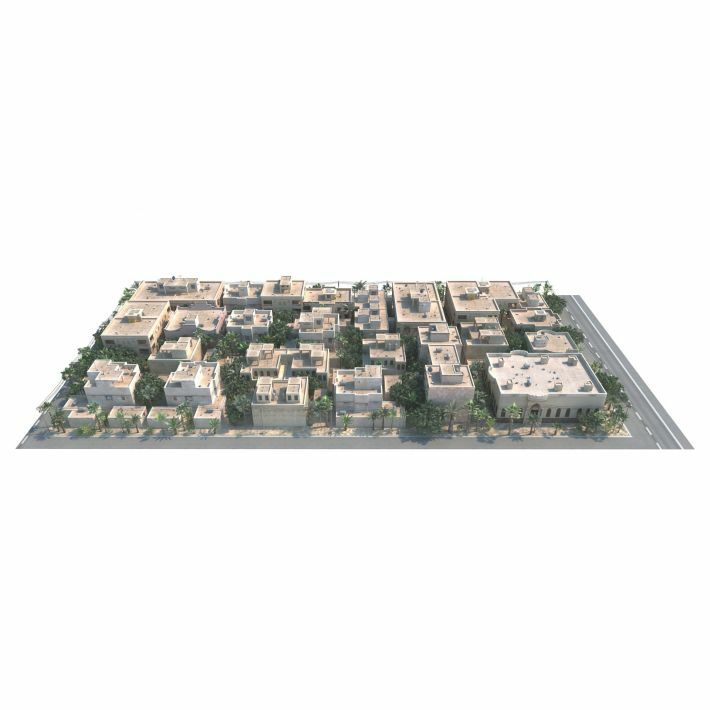 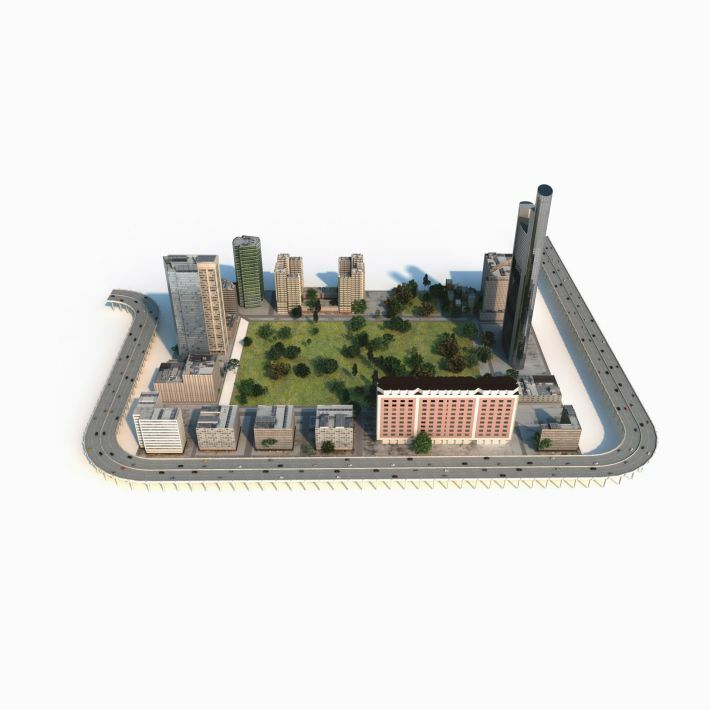 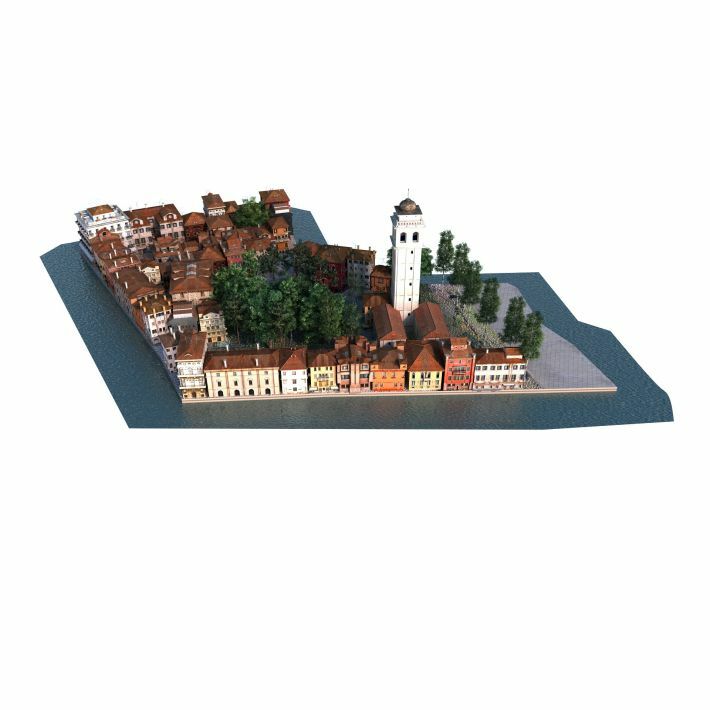 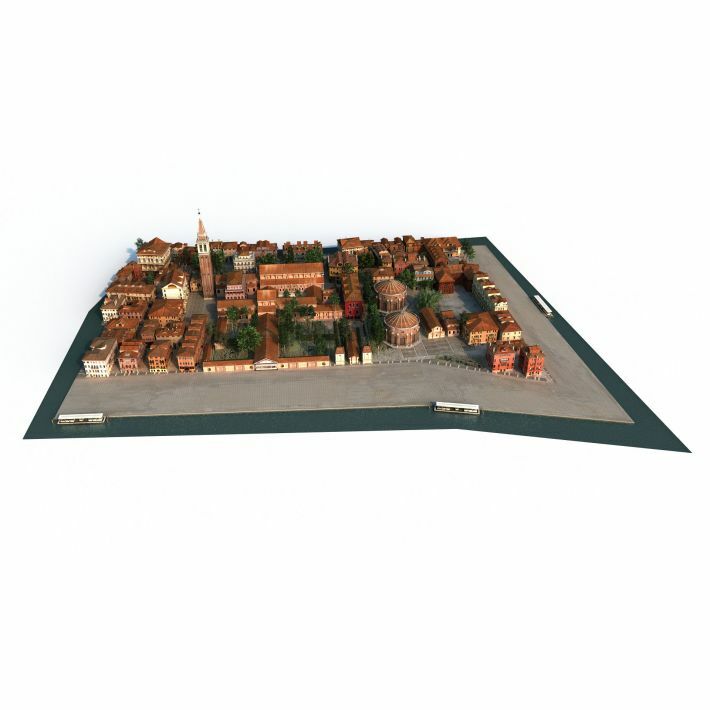 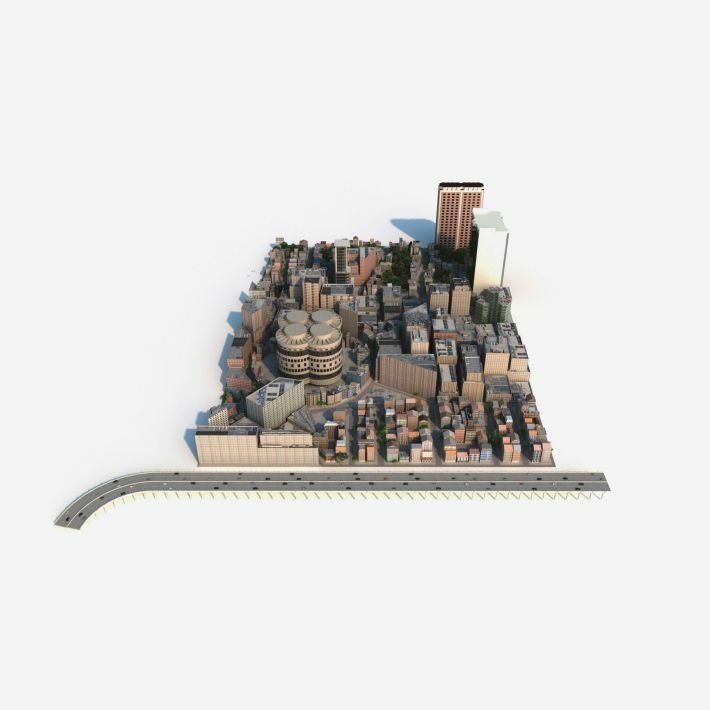 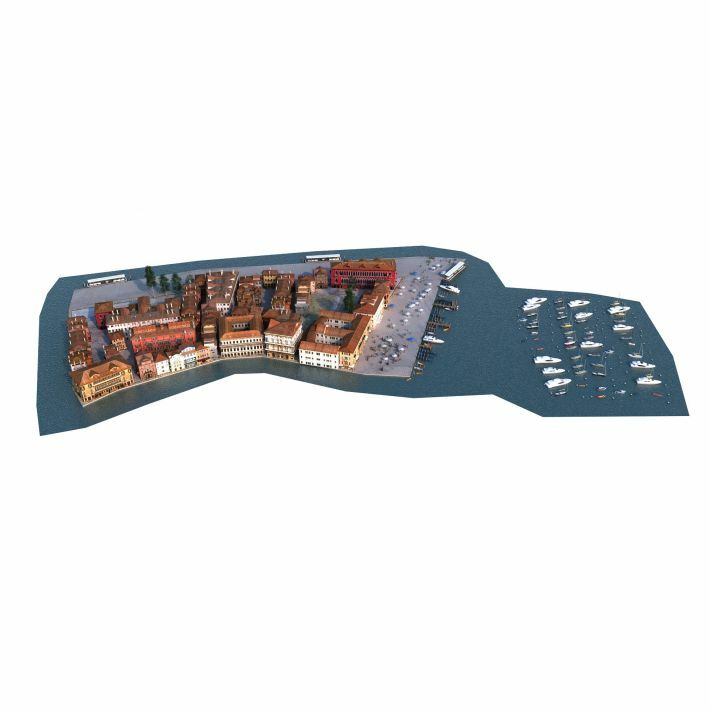 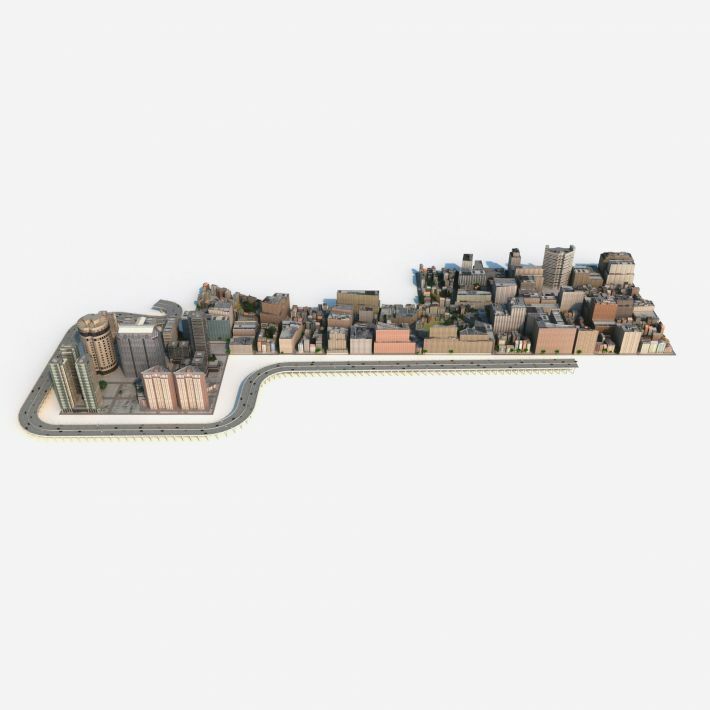 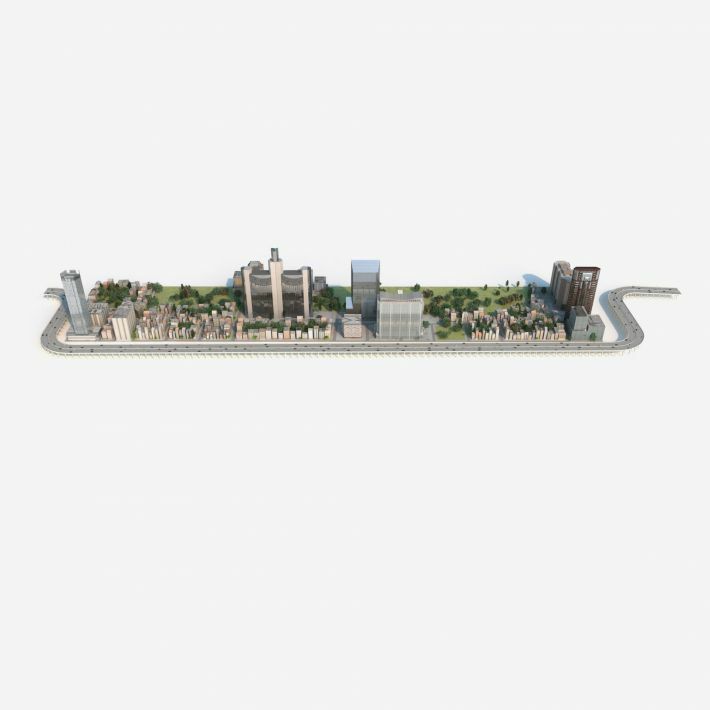 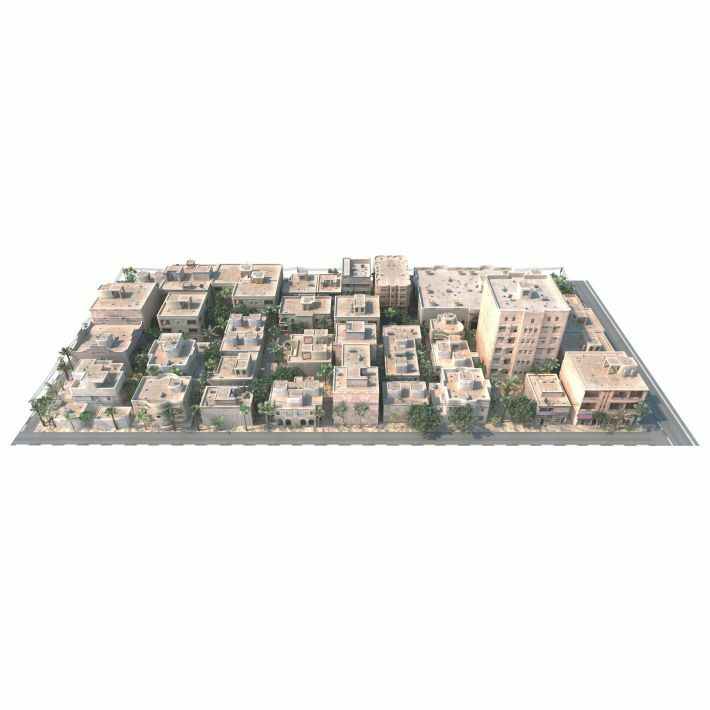 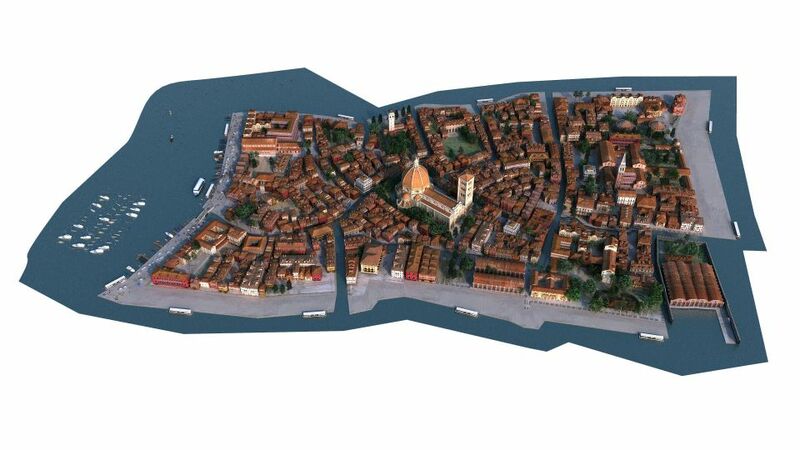 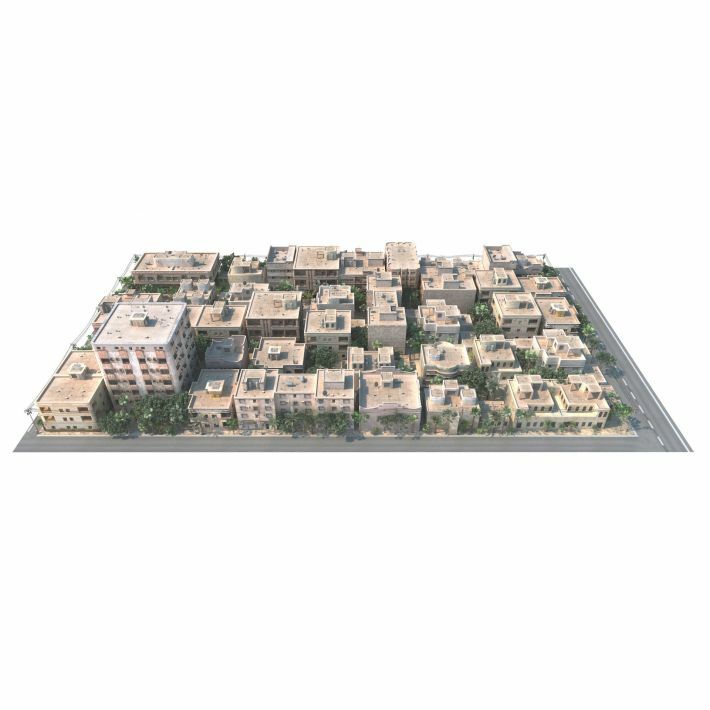 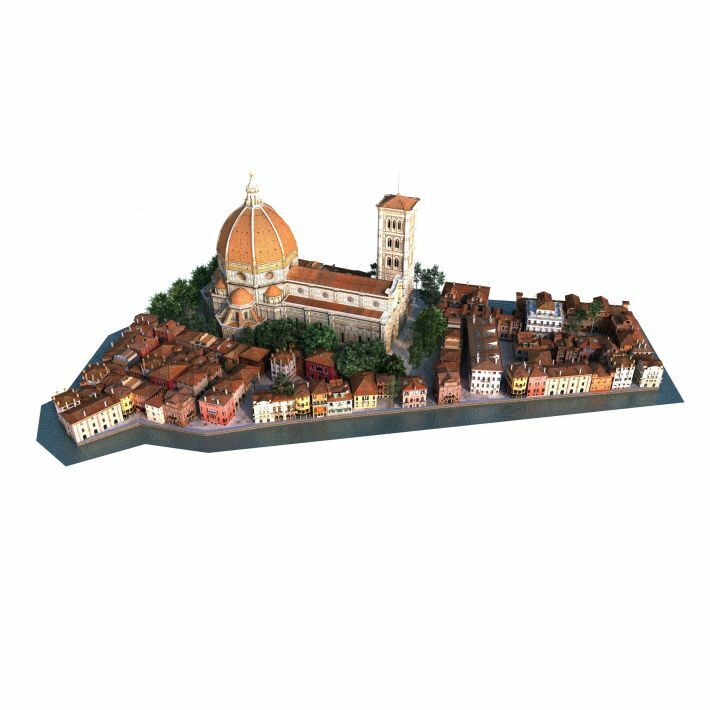 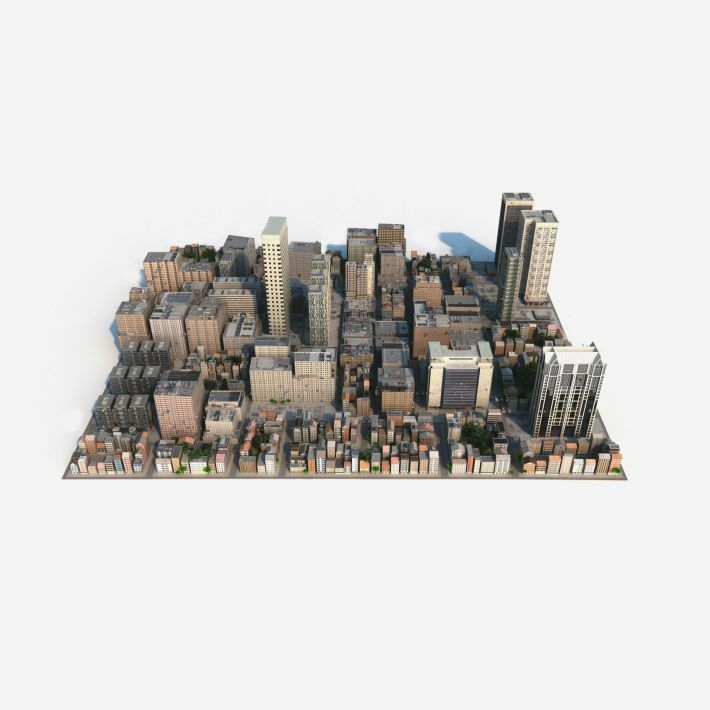 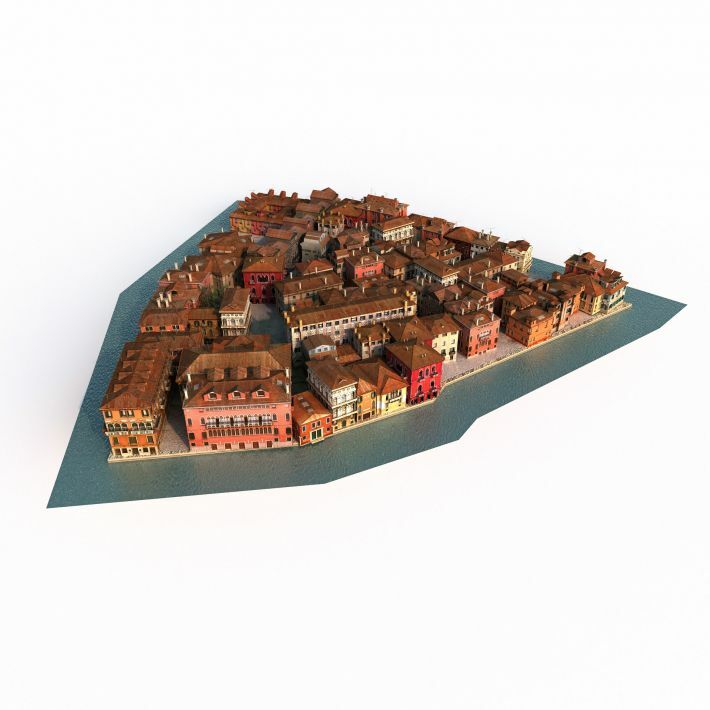 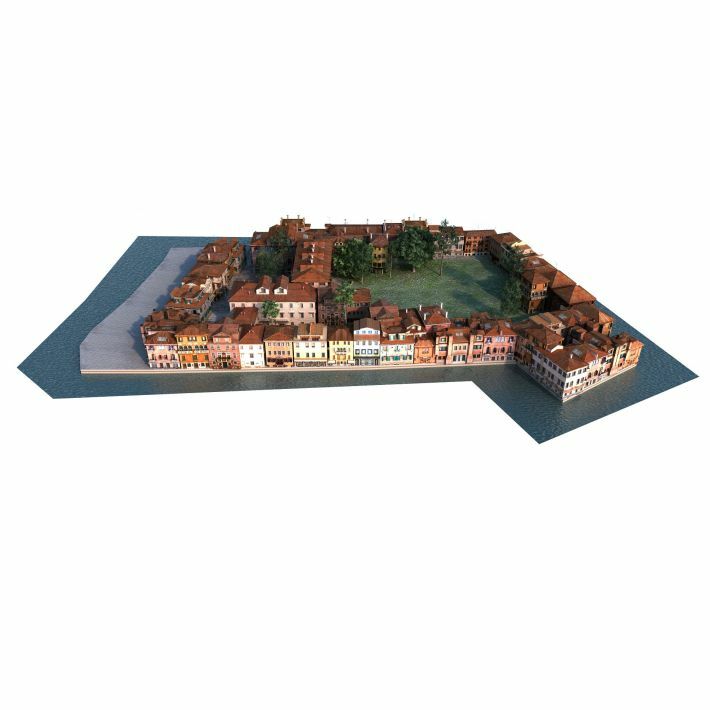 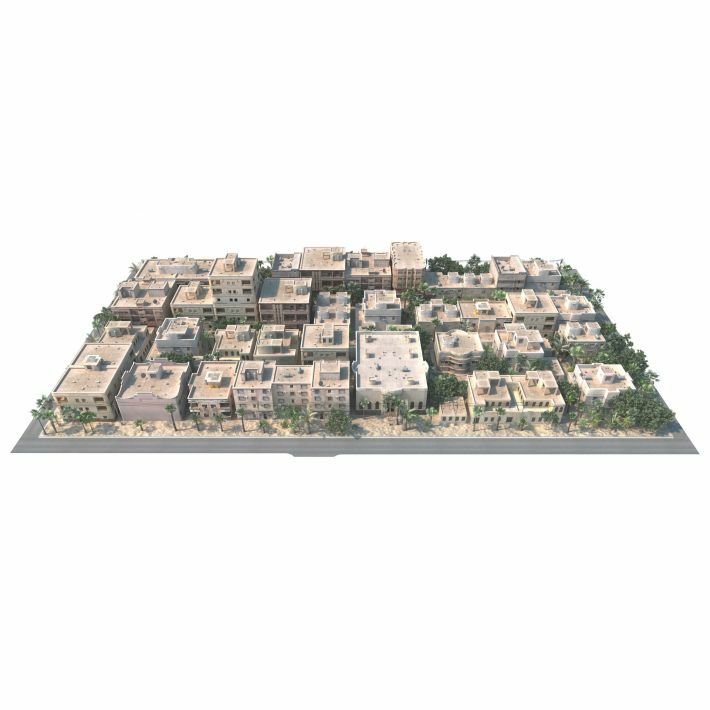 3d model of a part of city with very diverse models. 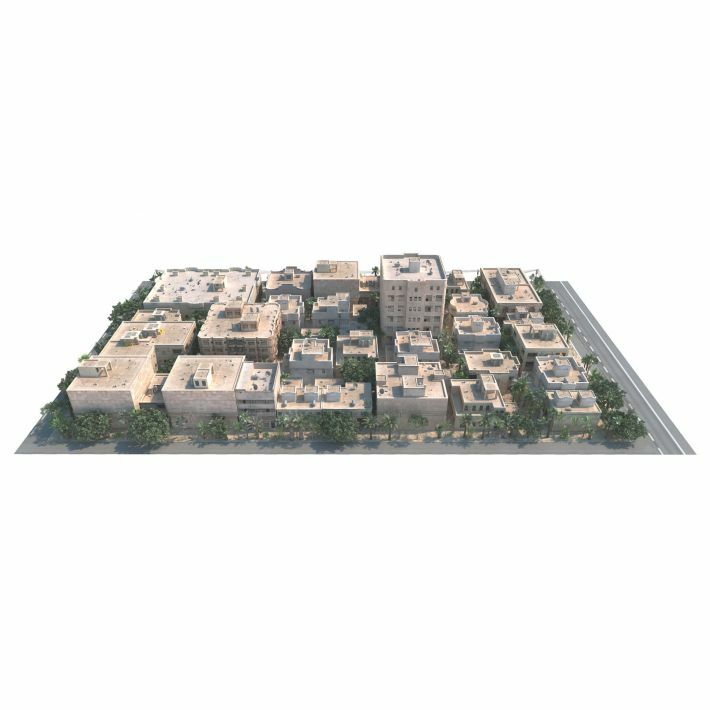 IMPORTANT: Xref objects are used in this model. 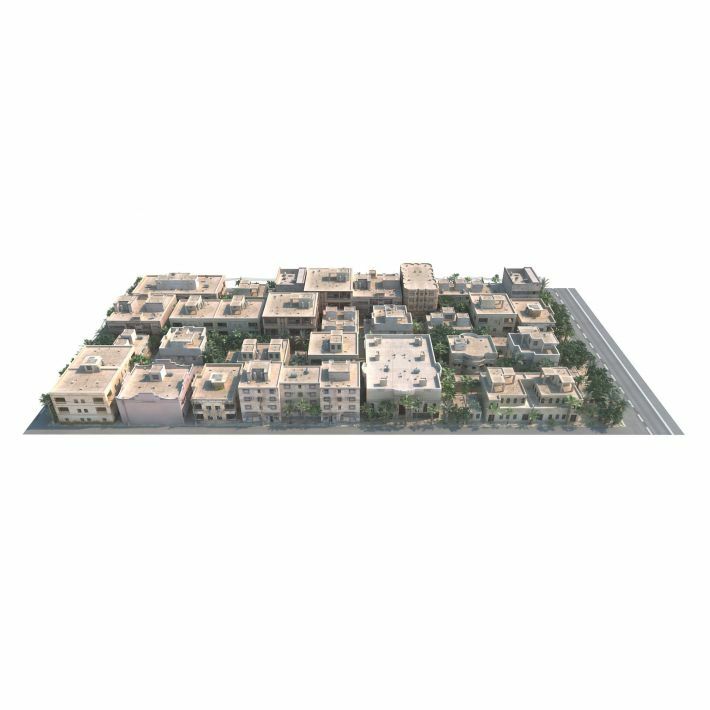 You can learn how it works in these two tutorials: Visualization within one hour using archmodels Heavy scenes management Here you can watch a video presentation of Archmodels vol. 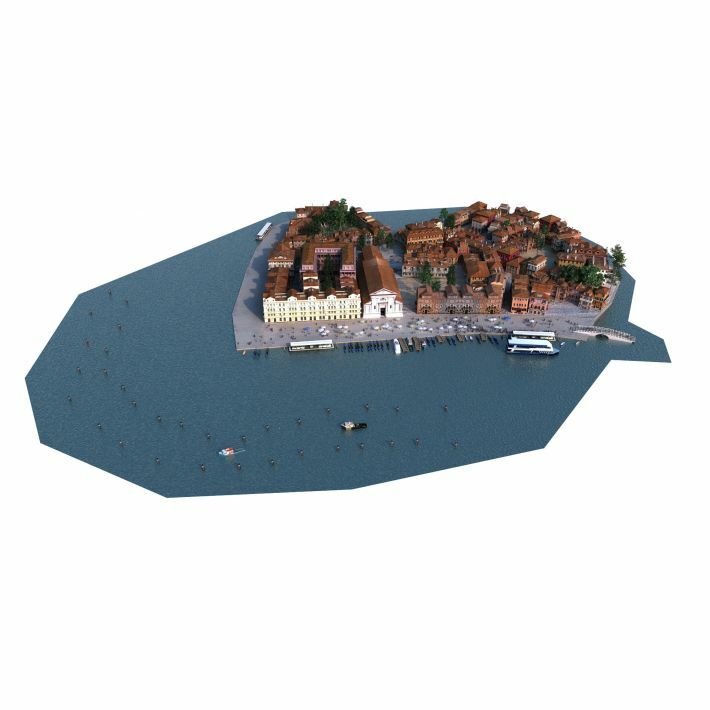 131 & 133.